This centrally located 3 Acre land parcel for development or investment opportunity. Zoned R2 (low density residential) access to public transport and services, the investment and development potential of this block is superb. 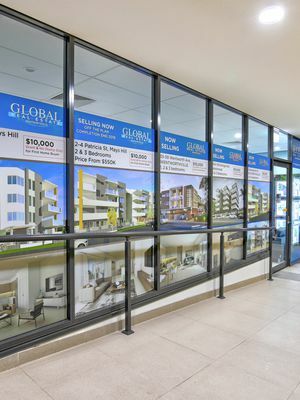 Austral is an upcoming booming area with a lot of development happening. It is only a 5min drive to Leppington train station, 7min drive to m7 & 10min drive to the new upcoming Airport at Badgerys Creek Airport. In addition to the development potential of the land, the property also has the capacity to generate multiple rental incomes with two existing homes. 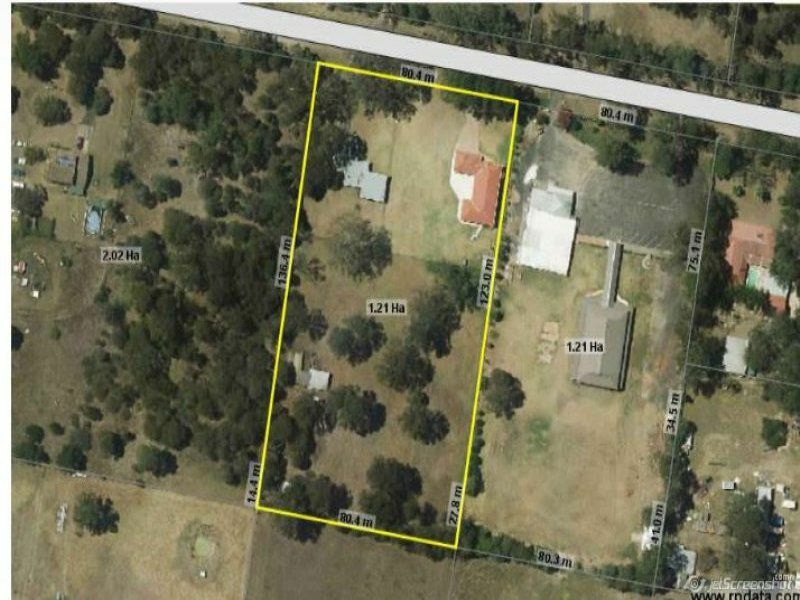 This 3 Acre land has 2 houses brick veneer with a total of; 8 bedrooms, 3 bathrooms, 4 garages. 1st house; 4 bedrooms, 1 bathroom, brick veneer home with car parking. The laundry features an additional shower and toilet, with two formal living areas adjoining the kitchen. This home is ideal for entertaining! 2nd House: 5 bedrooms master with ensuite, with triple garage. Do not waste anytime in missing out on this opportunity! Call us today!